Technology enhanced classrooms that foster opportunities for teaching and learning by integrating learning. We are providing placement tranining for verious levels & place our students for various top companys in good positions. In our institution offers bachelor's degree courses and masters degree courses in world class range with Qualified Staffs. 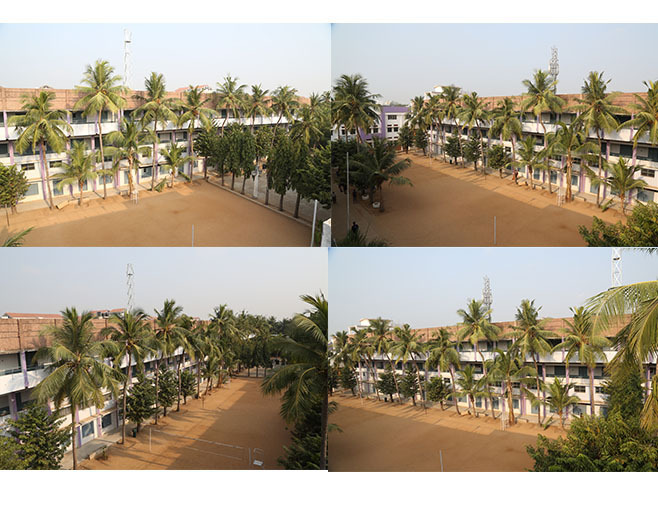 The College has good and modern playground with sophisticated playing equipments for the benefit of the students. With the world’s thick forests becoming denuded of the trees and vegetation to make the barren landscape an eyesore sight, it is high time that an intensive ‘Go-Green’ revolution was made to resuscitate the world of flora to become rejuvenated and bloomed in full splendour. An anti-ragging cell has been constituted in the college which continuously monitors the menace of ragging in order to maintain a healthy & congenial academic environment. The institute runs a canteen to serve the students with delicious breakfast and sumptuous mid-day meal. There is a Hostel for men in the campus. It can accommodate around 100 students. The Hostel has its own rules and regulations and is supervised by a Hostel Warden. 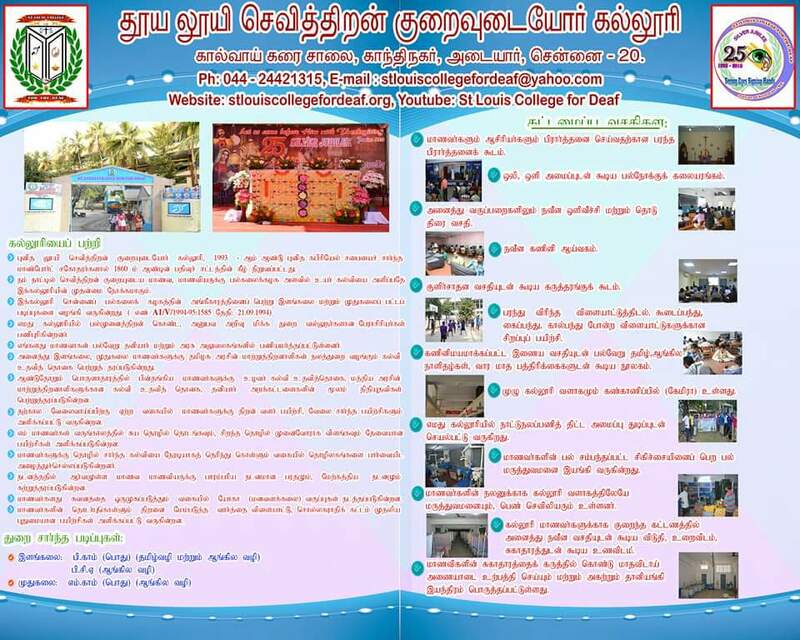 Women students are given hostel accommodation in our FIHM Sister’s Convent in Indra Nagar, Adyar; K.K. Nagar; one more Hostel in Little Mount by CIC Sisters. 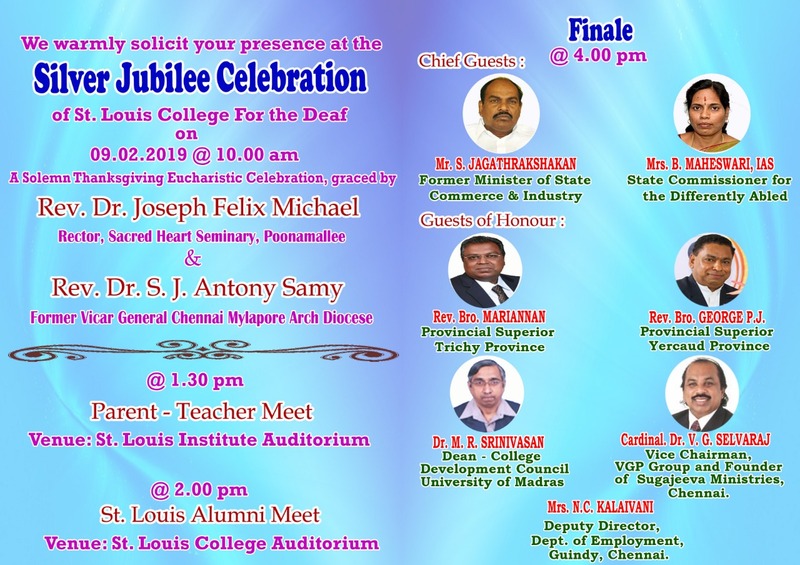 St. Louis College for the deaf, Adyar, Chennai was founded in 1993 by Montfort Brothers of St. Gabriel which is registered under Societies Registration Act of 1860. 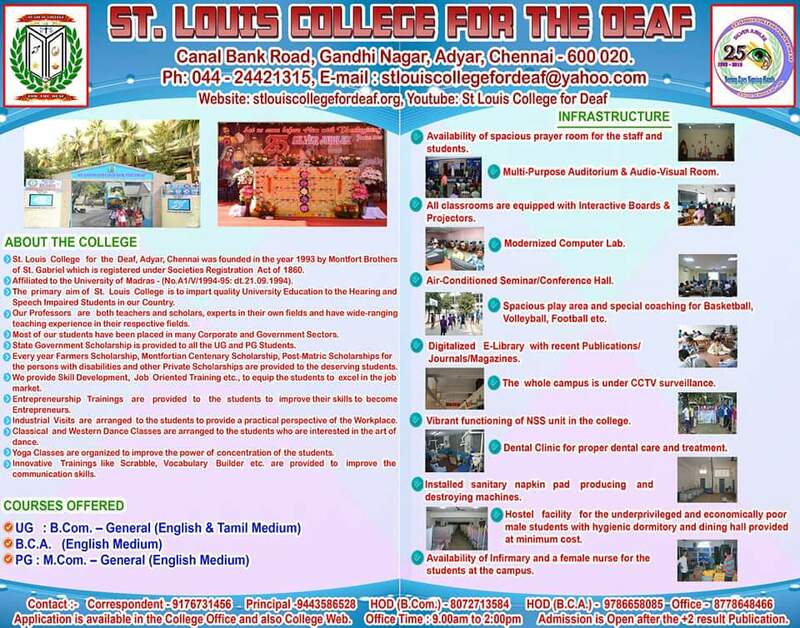 St. Louis College is the first college for the deaf in India and second in Asia. This College offers two UG Courses and one PG Course namely B.Com., B.C.A and M.Com. 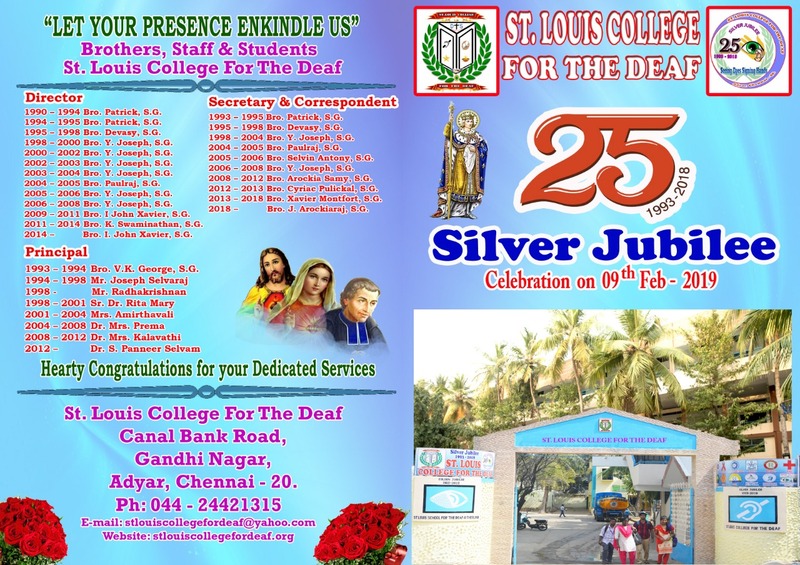 This College is affiliated to the University of Madras.